The Heaney family farm in The Wood on the outskirts of Bellaghy, County Derry-Londonderry has a special connection to the renowned poet, Seamus Heaney. It is now also the home of a brand new brewery. 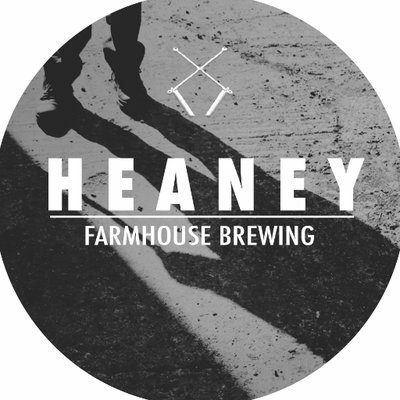 Heaney Farmhouse Brewing is writing a new chapter in the history of The Wood – one all about grain, hops, and pure Bellaghy spring water.